A is for Apple. 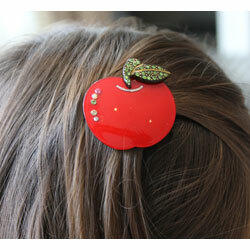 Apple for the teacher. Promise, no worms. 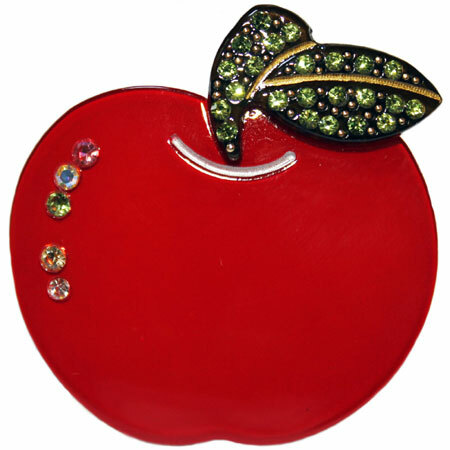 Apple clip made of acrylic with Swarovski crystal stem.